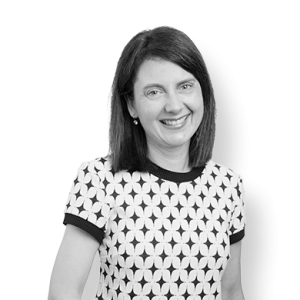 Melissa has been a member of the Culshaw Miller team for many years, having started working for the firm back when we were known as Marks Healy Sands. She is the law clerk for Darren Miller (Legal Practice Director). She also assists Sam Howieson. 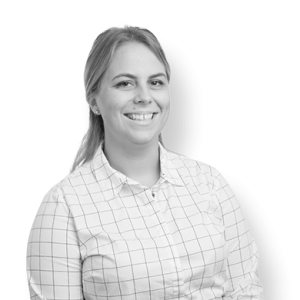 Melissa primarily works in commercial law, estate planning and debt recovery however has gained experience in many different areas of law within the firm including Wills, litigation and family law. Sarah Jessop has been employed with Culshaw Miller since 1998 and is a law clerk in the Estate Planning team. Chara is the law clerk supporting Marcus Easthope (Legal Practice Director) and Mary Roseingrave. 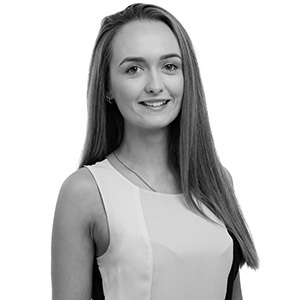 Chara has been a part of the Culshaw Miller team since 2009 having started working for the firm when it was known as Marks & Sands. Debbie joined the firm in March 2012 having moved to Australia from the UK in 2009. 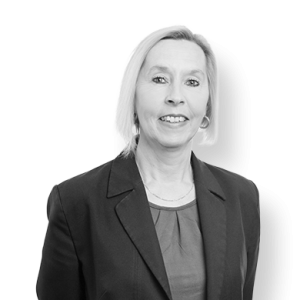 Debbie brings with her 27 years of legal industry experience in the areas of family, commercial, criminal and probate. 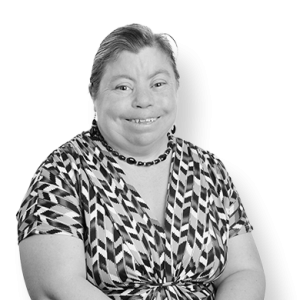 Debbie is employed as a legal executive providing secretarial support to our solicitors. Debbie assists Ross Mendonca and Sarah Nicholls. 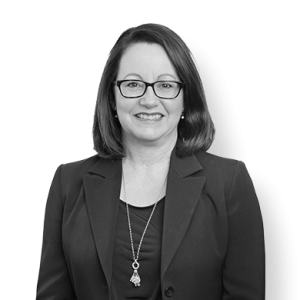 Tracey is the law clerk to Natalie Kam, Head of Family Law (Perth), Mary Basta (Associate – Director) and Daniel Sampson (Senior Associate). Tracey joined the Culshaw Miller team in June 2016. 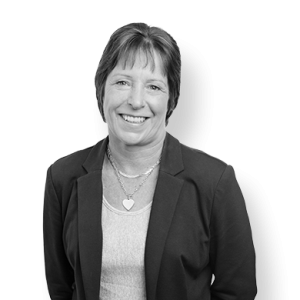 Tracey has experience in many different areas of law including commercial litigation, worker’s compensation, debt recovery, wills & estates and conveyancing. Tracey relocated to Australia from New Zealand in early 2010. Shani is the law clerk supporting Robert Parkinson (Consultant), Melissa Huynh and Nicola Ashford. .
Shani joined the Culshaw Miller team in May 2017. 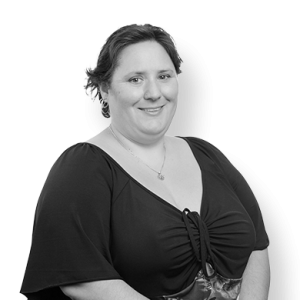 Shani has experience in many different areas of law including family, criminal, employment and property law. Shani relocated to Australia from New Zealand in late 2015. 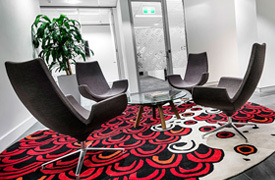 Kylie Vicary commenced working with Culshaw Miller Lawyers in May 1999. 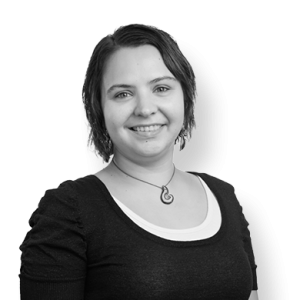 Kylie is employed as our settlements clerk and is well experienced in conveyancing (sale & purchase settlements) and mortgage preparation/settlements. Kylie also has a role in our accounting department. Anne Prasad joined Culshaw Miller Lawyers in November 2012 as part time receptionist. 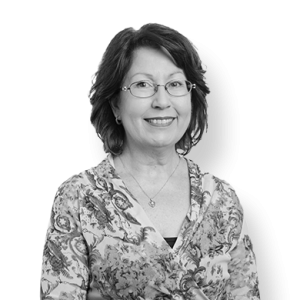 Anne brings extensive secretarial and reception experience to her role, having previously worked in the business sectors of WA State Government, advertising and shipping. Genevieve commenced work with us in July 2005. She was initially employed to update our reference manuals. Genevieve very quickly mastered this complex system and in what seemed like no time was asking for more work. Genevieve is now responsible for the archive maintenance of all our client files and the updating of file codes into our archiving database. Genevieve is an inspiration to all of us and a valued member of our team. Amanda is the outside clerk for Culshaw Miller Lawyers having been with the firm for 8 years. As well as her outside clerk role, Amanda looks after the safe document control function, archiving and general office assistant duties. 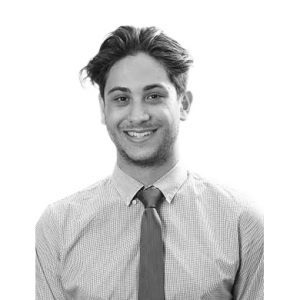 Aiden joined our team in July 2015 as an outside clerk and performs duties such as filing of documents at the various courts, attending settlements, banking, administrative duties, and assisting lawyers when required. Aiden is currently studying a Bachelor of Laws at the University of Notre Dame and is looking forward to furthering his experience at Culshaw Miller Lawyers.